The Dutch stranding network for marine mammals consists of various NGO’s, research institutes and individuals. SOS Dolfijn represents a rescue organisation for small cetaceans and is an advisory body for the government and other party’s in the event of a live whale stranding on the Dutch coast and in surrounding countries. Cetacean mass strandings are extremely rare in the area. Live stranding events nearly always consist of individual animals. 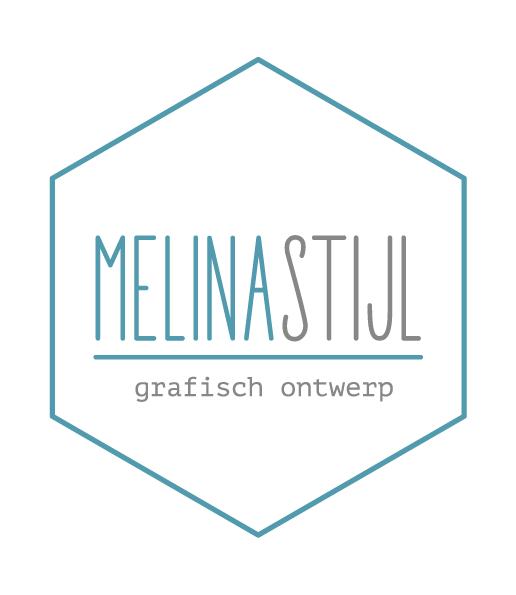 SOS Dolfijn aims to intervene in the best possible way in order to help animals in distress. Well-being of the animal involved and a reduction of suffering are of highest priority. In case of a live stranded cetacean, the organisation chooses from 4 options to help a beached animal: Immediate return to sea (on site or possibly after relocation), euthanasia, palliative care and rehabilitation. 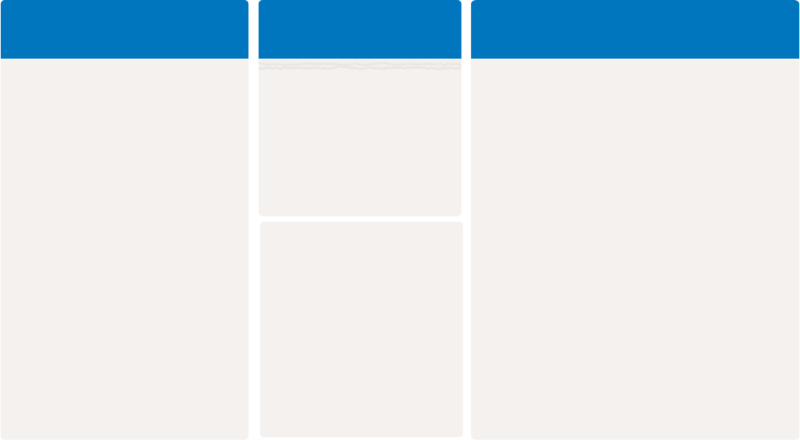 The choice between the different options depends on several criteria and is based on experience, species involved, size of the animal and (medical and physical) situation of the animal. 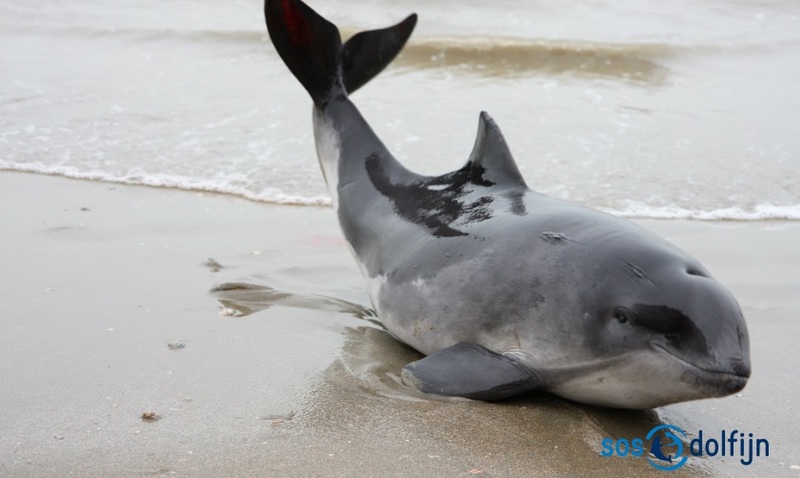 Harbour porpoises stranded alive are usually taken into rehabilitation. Experience has shown that these animals are practically always affected by illness, injury, starvation or effects of the stranding event itself which makes rehabilitation the best option to undertake. Animals which are severely suffering, are not able to survive at sea or show little chances in a long-lasting recovery process will be euthanized. 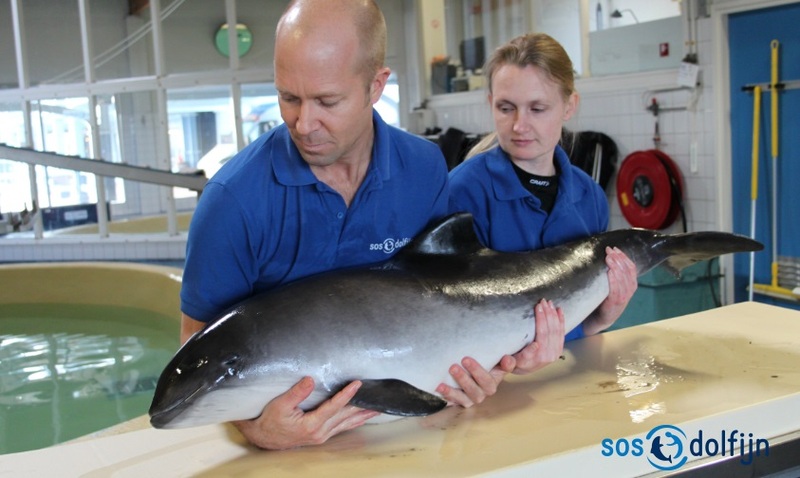 The rescue team of SOS Dolfijn is fully available 24/7 and runs a specialised rehabilitation centre. A highly trained and experienced crew as the core of the organisation is supported by approximately 75 volunteers who can assist in the rehabilitation work. Animals brought into the centre are monitored and cared for day and night. Often animals need continuous support to stay afloat, sometimes for many days. The organisation cooperates with a wide network along the coast for first hand care of stranded animals. The rehabilitation centre organizes special training and information days for people that are involved in stranding and rescue work. Over the past years different species has been rehabilitated in our centre but the Harbour Porpoise (Phocoena phocoena) is our target species; over 90% of the total number of animals rehabilitated consist of Harbour Porpoises. Success rates are above 50%. Over the past decade 40 harbour porpoises have been returned to sea after rehabilitation. These records are unprecedented in cetacean rehabilitation initiatives worldwide. Rehabilitated animals are being returned to their natural environment if they have a fair chance of survival and cause no threat to wild populations. Therefore the animals need to meet certain criteria: An animal should be clinically healthy and be independent from medication, it should not show abnormalities in growth and (swimming) behaviour, have no condition that will compromise life in the wild (such as blindness) and it should have ‘healthy’ acoustic abilities. Young animals especially are tested on catching live fish in order to assess their independence of maternal care. At present, animals are not being monitored once released at sea. The rehabilitation centre however, aspires to execute a post release monitoring project in the very near future. Harbour porpoises that do not meet release criteria can be handed over to other care facilities for permanent care. Live stranding events of cetaceans, and especially larger species, evoke high levels of engagement and response. Recent events in the Netherlands of two live stranded whales, a Humpback whale (December 2012) and a live stranded Sperm whale (July 2013) proved many organisations and individuals got involved, accompanied by extensive media coverage, which sometimes resulted in discussions and dissension. SOS Dolfijn pursues a situation in which actions to intervene in the animals situation should always be made in the best interest of the animal. This should be done under supervision of professionals, according to protocols and executed with a strong sense of cooperation. By no means, motivations other than helping the animal in need should be involved. When you find a live stranded dolphin or porpoise on the beach, the animal is always in need of help. So please contact the SOS Dolfijn rescue team on +31-646656601. In the meanwhile take good care of the animal: it is breathing with the blowhole on top of its head, so make sure no water or sand can come into the blowhole. Keep other persons and animals at a safe distance to avoid further stress and keep the animal wet. The animal is most likely not able to swim anymore (too weak or too sick) so don’t try to put the animal back into sea again. Next to advise and operation in rescue and rehabilitation, conservation work is another important objective of SOS Dolfijn. The SOS Dolfijn conservation officer is coordinating educational and scientific projects. Main focus in education and awareness programs is on indigenous cetacean species, anthropogenic threats and the marine environment with the Harbour Porpoise serving as ´ambassador´. 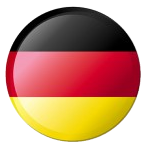 Research focuses on acoustics, pathology and veterinary studies. Harbour Porpoises under human care are a valuable source for long-term physiological and observational studies. They offer great opportunities to learn more about clinical features of diseases, progress of illness and recovery and dietary requirements that could be extrapolated to wild populations. The SOS Dolfijn foundation collaborates with several institutes in the Netherlands and Germany to realise high quality research projects. Consequently SOS Dolfijn not merely aids stranded cetaceans but fulfils a more sophisticated role in conservation. 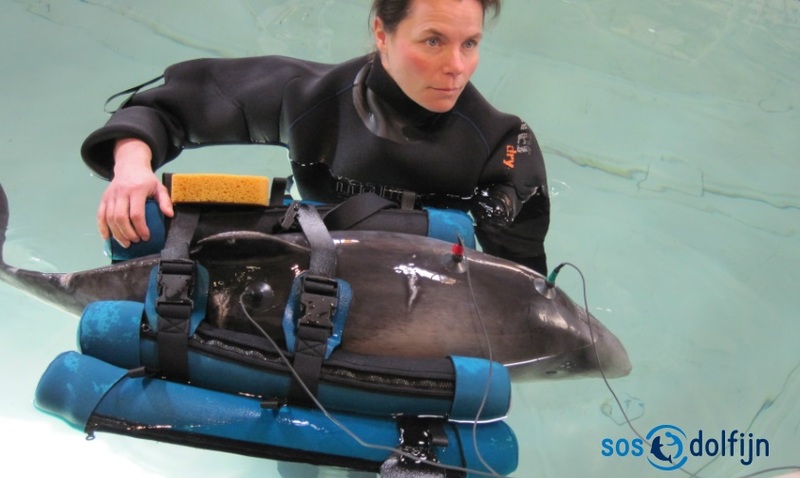 In the past, rehabilitation of stranded small cetaceans was done by the Dolfinarium in Harderwijk. 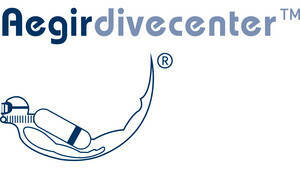 Ever since SOS Dolfijn was founded in 2004 it has been located on the terrain of the Dolfinarium. SOS Dolfijn has made the decision to permanently leave Harderwijk and to end the cooperation with Dolfinarium Harderwijk per 31-12-2016. 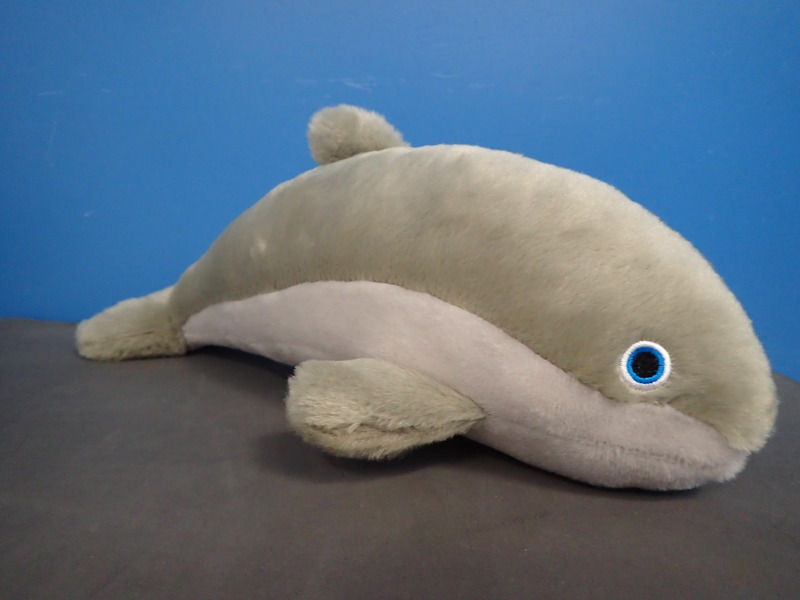 Charity foundation SOS Dolphin is dependent on donations and sponsoring. The rescue and rehabilitation process is an expensive practice and financial support is vital. 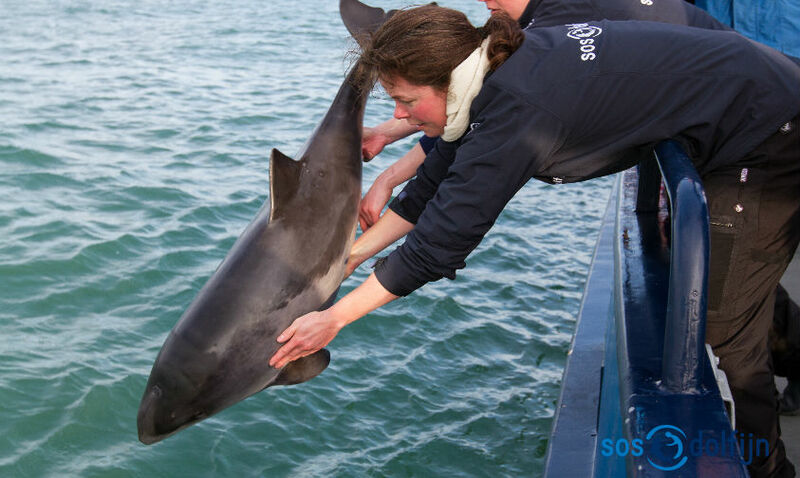 SOS Dolfijn cannot operate without the support of a wide range of volunteers. 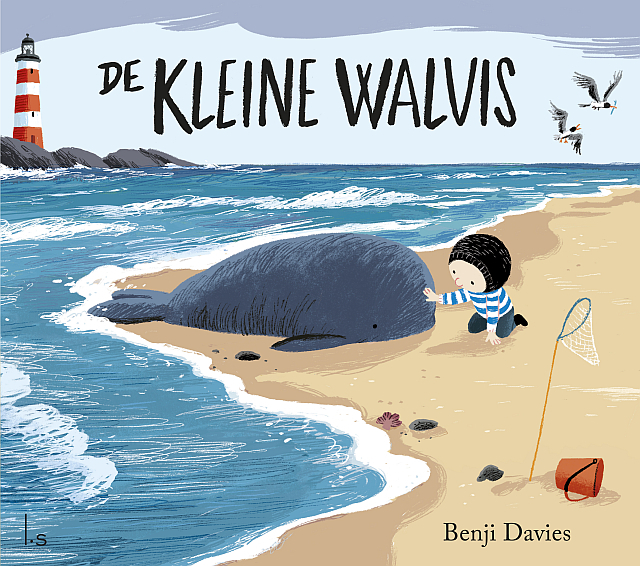 If you want to aid wild dolphins stranded on the Dutch, Belgian and German coast, and if you want to support educational and scientific projects, please make a donation for SOS Dolfijn or find out other ways to make our work possible.